Visit one of our locations today to get the best deals on Used vehicles in Dallas, Fort Worth, DFW, Texas. 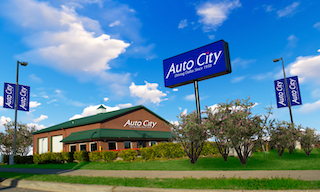 Auto City has 3 sales locations along with our loan servicing center and repair facilities. In order to help you get connected please call: General Information (214) 398-8204 or Internet Sales (214) 398-6063 or Leave Us A Comment below.